Is your teen struggling to keep up with their busy high school schedule and stay on top of their homework? Are they constantly forgetting to study, losing things or wadding papers up in the bottom of their backpacks? Teenagers in general have a hard time with organization and developing healthy routines. It’s just part of the growing and maturing process. But for today’s teens, it’s taken on a whole new level. This is just life today and it’s not likely to get much easier as they move onto college. As a parent, you probably feel like your only choices are to constantly fight with them over their lack of organization or to pick up their slack and handle much of this for them. Unfortunately, neither of these are great options. Teens need to learn organization skills and how to manage these things on their own. If you want your teen to be better organized and to develop better study, sleep and personal habits you shouldn’t do it for them, but you can help. Technology has created some challenges when it comes to parenting teens, but it can also be lifesaver. There are homework apps for teens, apps for sports teams and so many more. But one area in particular that has some amazingly useful apps is organization. In fact, there are so many out there it can be hard to know which ones to choose. But don’t worry, we’ve narrowed it down for you to some of the most popular and award winning organizational apps for teens. These are the best of the best. They won’t do their homework for them, but these apps will help them remember and plan for what is due when. 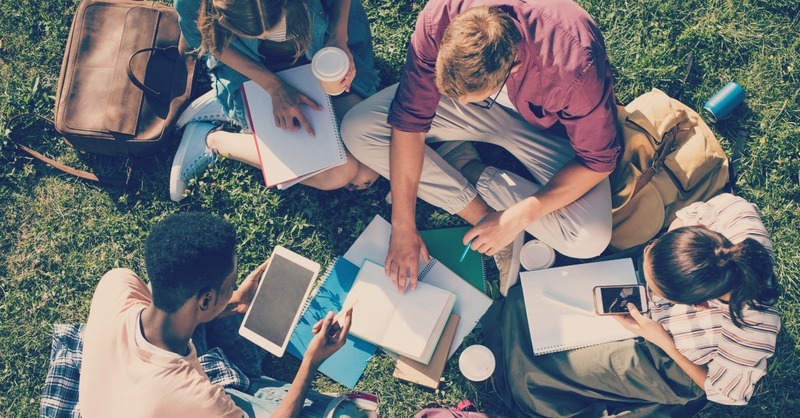 They’ll help them manage distractions like social media and stick to a study routine and they’ll even help them keep track of important papers. Sound like just what your disorganized teen needs? 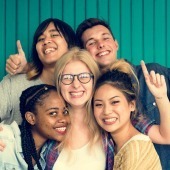 Well, then head over to the app store and decide which of these 5 amazing organizational apps for teens will work for your middle or high school student. Everything can be saved using folders and keywords, but even better teens can search using ANY word and the app can find what they’re looking for no matter the format (typed, written, image) fast and easily. There’s also a browser extension so they can use the app when on their computer (like for saving research they are doing or homework assignments), but it all syncs so that it’s accessible on any device. Available for both the iPhone and Android. Staying on top of school work has never been easier when your teen has this organizational app. They can enter their class schedule, teacher contact info, attach their syllabus and then track all assignments, tests and other important information by course. They can even track their grades. Students can plan out a schedule for completing work and studying, set reminders so they stay on top of everything and even look at their workload from a weekly or monthly view to make sure they are balancing everything accordingly. Have a teen who is struggling to develop good habits? Sometimes this is where you need to start on the road to helping your teen become more organized. However, creating new and better habits isn’t alway easy. This award winning app is an addicting goal-tracking app that challenges your teen to achieve a “streak” by tracking the number of consecutive days they’ve stayed focused and completed specific tasks. While it’s very popular among health enthusiasts, it works just as well for goals teens are working towards like keeping their rooms and desks clean, turning in homework on time, studying a certain amount each day or even reading chapters in assigned books. 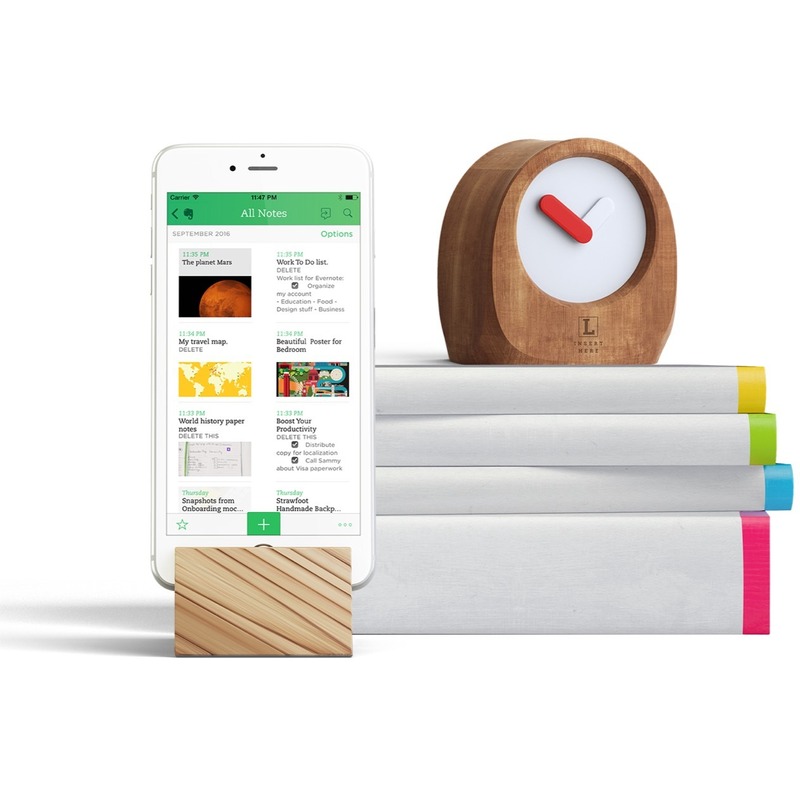 This brilliant little app can help your teen learn to stay on-task and balance work and play. Which if you’ve got teens, you know is like a herculean task. Teens enter their tasks and to-do lists color-coding according them by due date or class. Then they select any task and focus on it for a given time. 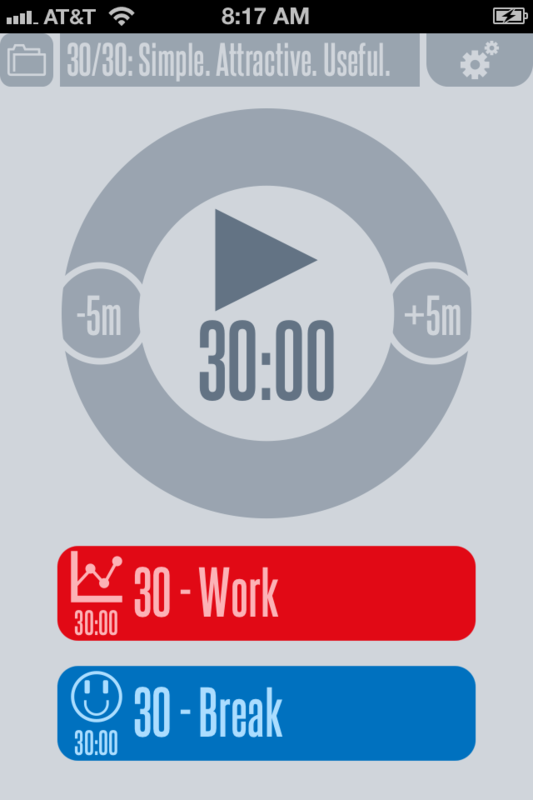 The app will count down the selected amount of working time, followed by a selected amount of break time. The default settings are 30/30 (hence the name), but both are adjustable. In our world of non-stop distractions for our teens, 30/30 helps them develop a healthy balance between homework time and free time, making it more difficult for teens to lose track of just how long they’ve been procrastinating. Available on iPhone only, but there is a similar app called Do Now on Android. 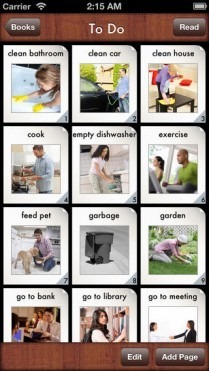 Some teens are super visual and can do better when their tasks are set out for them in pictures. So consider this app sort of the Pinterest and Instagram of teen organization. It’s also a great option for teens with learning disabilities. The app can be customized to the user with their own images and tasks. Your teen can even add audio. A great alternative to traditional task lists.